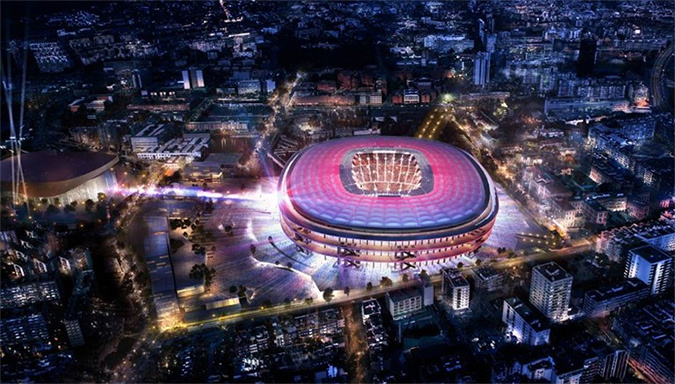 The Barcelona Football Club has announced the winning bid for the development of the New Camp Nou stadium. 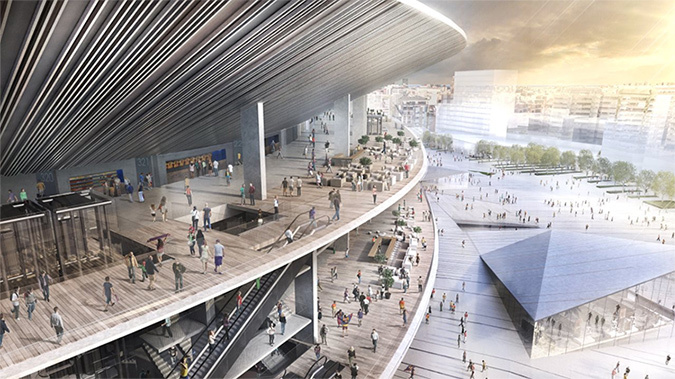 The new home of Barcelona FC will be designed and developed by a joint venture between the Japanese firm Nikken Sakkei and a local team, Pascual i Ausi Arquitectes. The new stadium is to be built on the same grounds around the existing pitch, with new sections replacing the old, while Messi and co. continue to play their home matches unaffected. 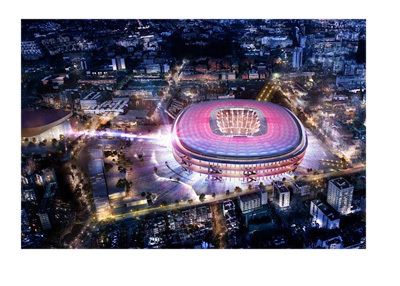 The design of the New Camp Nou will complement the New Palau Blaugrana, home of Barca's basketball team. The New Camp Nou will have a maximum capacity of 105,000, which is an increase of 6,000 seats compared to the current arrangement. The work on the new stadium will start in 2017 and is expected to finish in 2021. The Japanese Nikken Sekkei company is over hundred years old and is one of Asia's leading architectural and engineering firms. 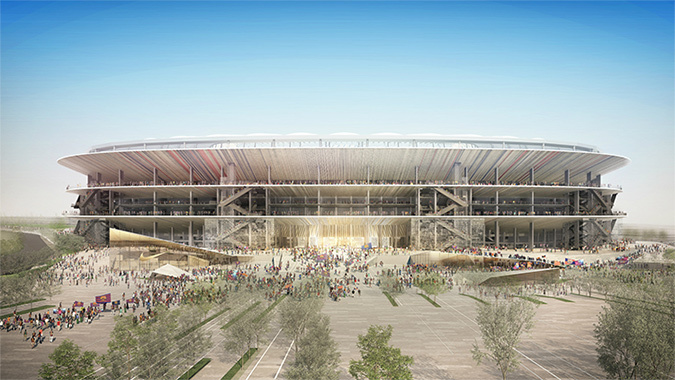 Projects in their portfolio include the Tokyo Dome, the Big Swan Stadium in Niigata and the Saitama Super Arena. The Japanese team will work closely with a local Catalan studio, Pascual i Ausi, who have vast experience working in the city of Barcelona. 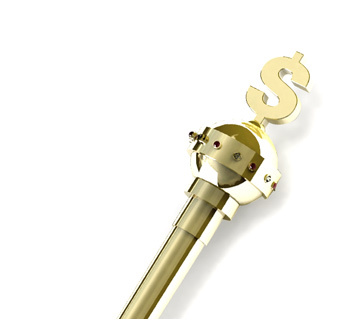 The renovation will reportedly cost in the area of $710 million. Barcelona FC are presently looking for a new kit deal that would help them finance the project. The presentation of the construction project of the New Camp Nou will be made at a public ceremony to be held in the coming weeks.